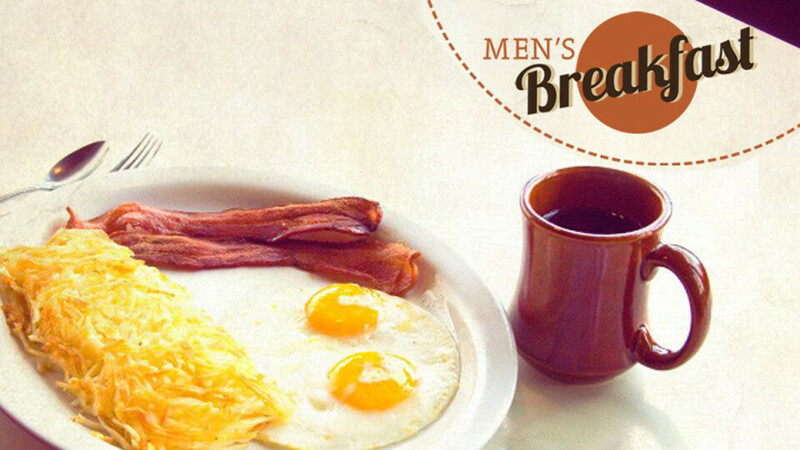 During our Men's Fellowship Breakfast we've been asking the question, "What does it mean to be a Man of God?" as we consider the traits and characteristics of a Man of God based on men of the Bible. We will begin promptly at 7:30 AM. This is your personal invitation! Join us at the Oregon Dairy Restaurant, in the Parlor Room; breakfast is just $8.49, with "one time" through the buffet.